– Population: Can your Town or City support a locksmith? – Do you have what it takes to be self-employed? 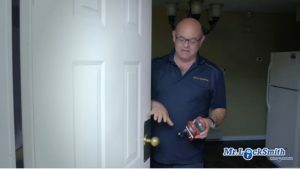 Mr. Locksmith Locksmithing and Security Systems is looking for individuals with drive, determination and ambition to become part of our team of successful licensees. 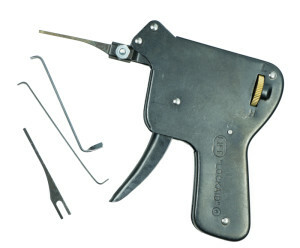 Prior locksmithing experience is an asset…but not necessary. 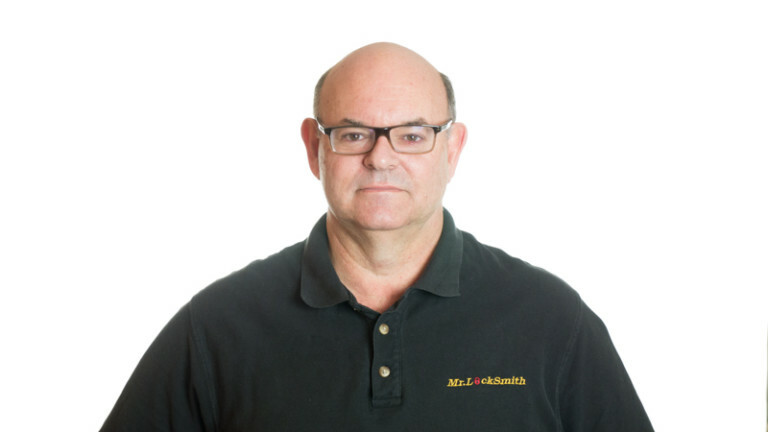 Mr.Locksmith will train you in ALL aspects of running a successful business in our Professional Locksmithing College. Mr. Locksmith is the anti-franchise opportunity. So how does licensing differ from buying a franchise? Simply put, it’s a hassle-free, contract-free agreement with no costly monthly expenses, no binding corporate purchases, no residuals and no royalties paid back to the franchisor. All you have to pay is a low monthly fee for licensing and maintenance of your personalized website and social media presence. Think of it as financial freedom…without the fuss! And, Mr.Locksmith is a proven, recession-resistant business! 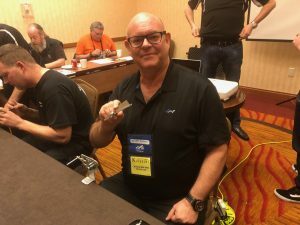 A third-generation, internationally-renowned locksmith, Terry Whin-Yates is with you and your new enterprise 100% of the way! When you become a licensed Mr. Locksmith, you’re not working for FOR a company, you’re working WITH a team of helpful, expert professionals…whenever you need us. 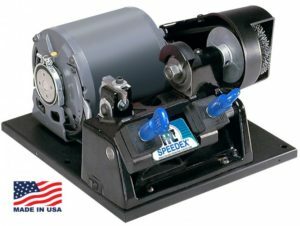 And, we’ll provide all of the comprehensive training you’ll need to get started and soon become a certified locksmith with Mr.Locksmith. 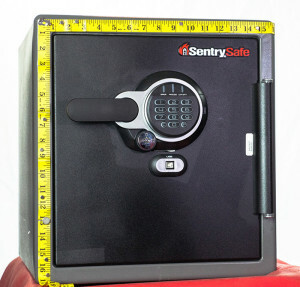 Our relatively low capital investment means a licensed Mr. Locksmith is accessible to most people. 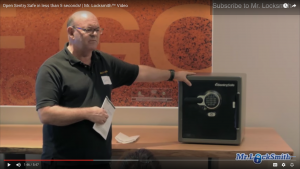 We’ll show you the mandatory elements for starting a successful locksmithing business, and how your business can provide you with a better standard of living now and a solid asset to sell when you want to retire. And what’s better than being your own boss and having fun at the same time?! At Mr.Locksmith, we have the experience and track record to ensure your new business gets off the ground and running…fast! And once you’re up and running we’ll continue to provide ongoing support. The training tools we supply will allow you to learn about developing systems, scheduling, and plans. Our training and ongoing support give you everything you’ll need to take your business to the next level! Call Terry at 1 (888) 503-5003‬ for more information. 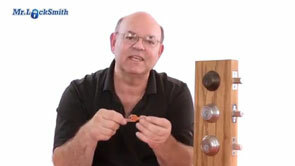 ongoing mentoring and coaching from Terry Whin-Yates – a master locksmith with over 35 years industry experience. 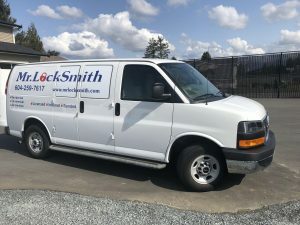 As a licensed, bonded and insured Mr. Locksmith locksmith, your customers will have complete peace-of-mind knowing they’re dealing with a trusted and reputable corporate brand that stands behind its products, services and licensees…100%…24-7! And, Mr.Locksmith is a proven business model with a proven track record of success! Email Terry at email:[email protected]‬ for more information.